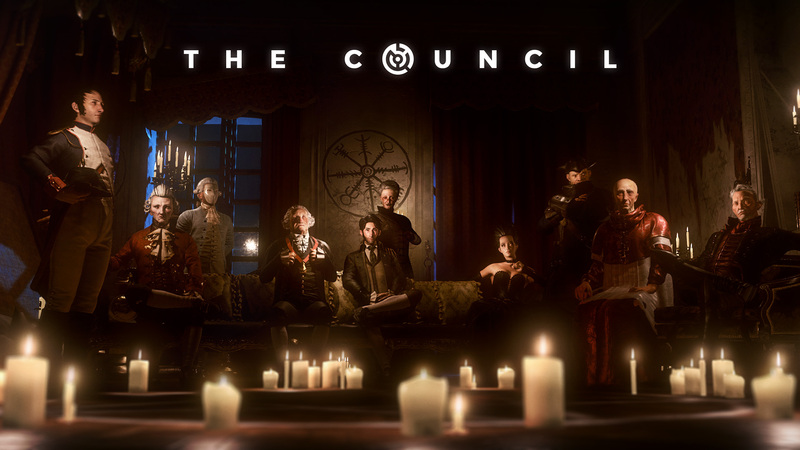 Big Bad Wolf and Focus Home Interactive have announced that the third episode of their intriguing adventure game, The Council, will be out on Tuesday, July 24 for those who own the Season Pass. If you don’t own the complete season, Episode 3: Ripples will be available individually on Thursday, July 26. Follow Louis as he wanders unexplored areas of the mansion, and ultimately comes face-to-face with his future. Who will you side with? Who can you trust? Your fate is still yours to make. The Council first launched in February this year and comes with five episodes, the remainder of which will release regularly throughout 2018. For reviews of Episodes 1 and 2, make sure to check out our previous coverage.